Welcome to this issue of the Carnival of the Indies blog carnival. This issue is for January, 2014. We welcome your submissions on topics related to writing, self-publishing, book design or marketing books. The next issue is February 23, 2014 and the deadline for submissions will be February 15, 2014. Don’t miss it! It looks like there were some good reads that I missed, a few bloggers I’ve yet to check out. Thanks for sharing these! Thanks for including my interview! This list will be fun to look over this upcoming week. Thanks for including my post, and I’m looking forward to perusing the rest! 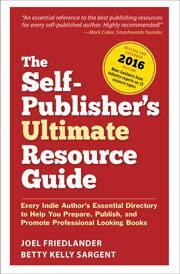 So glad we have a handy resource like this for indie authors! This is always a nice post each month. Thanks for including my article!